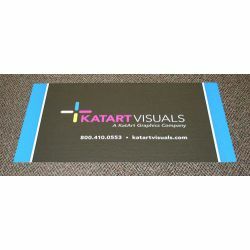 These Custom Printed Floor and Wall Graphic Materials are Repositionable, Dimensionally Stable & Durable. 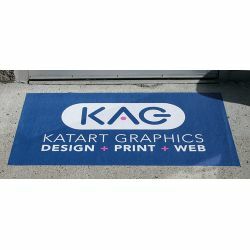 Minor layout is included in the cost of your printed Graphics. Just send us your logo and we will do the rest or you can supply your own custom graphics. Please email or call 860-350-8016 with application questions.